The second part of Legend of Korra Season 1 is on the loose. Book 2: Spirits has been making a stir with the new poster released for Comic-Con and accompanying this poster are casting news for the new characters every fan are excited to meet. 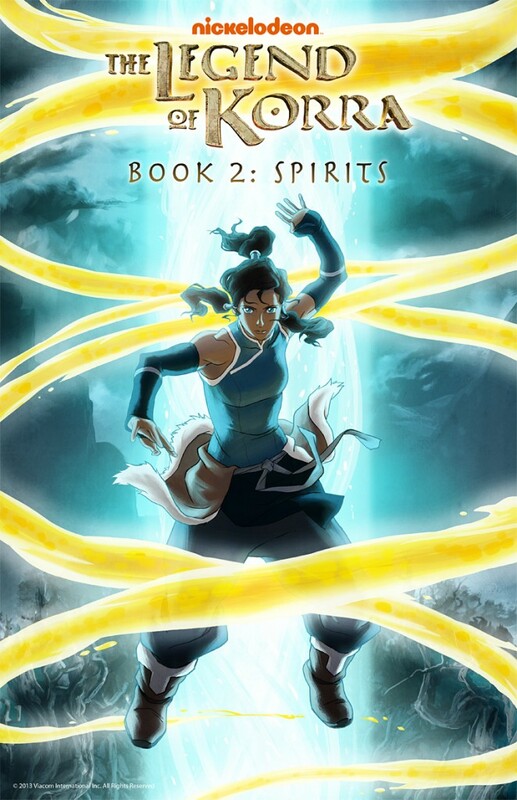 Checkout the new Comic-Con poster of Legend of Korra, Book 2: Spirits. In addition to this poster is the casting news for the voices of the new characters. Aubrey Plaza, Lisa Edelstein, Aaron Himelstein and James Remar will be voicing characters new to this season. Aubrey Plaza plays the character of Eska, one of Korra’s Waterbending cousins, with Aaron Himelstein to voice the character of her twin brother, Desna. 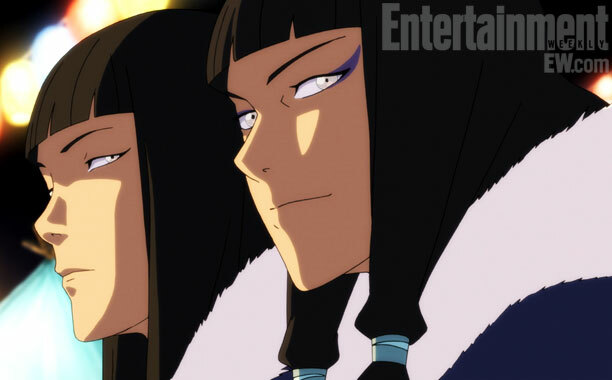 Korra's powerful Waterbender father named Tonraq will be voiced by James Remar, and to play Tenzin's sister Kya will be Lisa Edelstein. Additional casts include John Michael Higgins as Varrick, an eccentric capitalist and self-proclaimed “Biz-Bender” and Adrian LaTourelle as Unalaq, Korra’s uncle who seeks her help and Chief of the Northern and Southern Water Tribes. 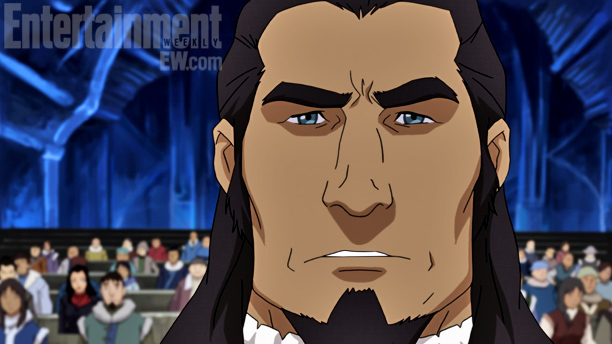 Prepare your self for the official Legend of Korra Book 2: Spirits trailer. On the otherhand, the entire Legend of Korra Episode 1 will be screened during the San Diego Comic-Con on Friday! 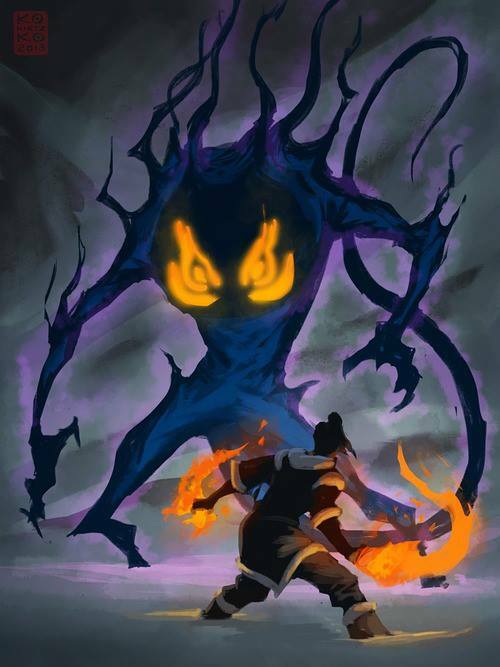 The premiere date for Legend Of Korra Book 2: Spirits has not yet been announced.